Anyways, if you’re a Cooking Light lover like myself, you probably started drooling at page 28 in the most recent May issue. 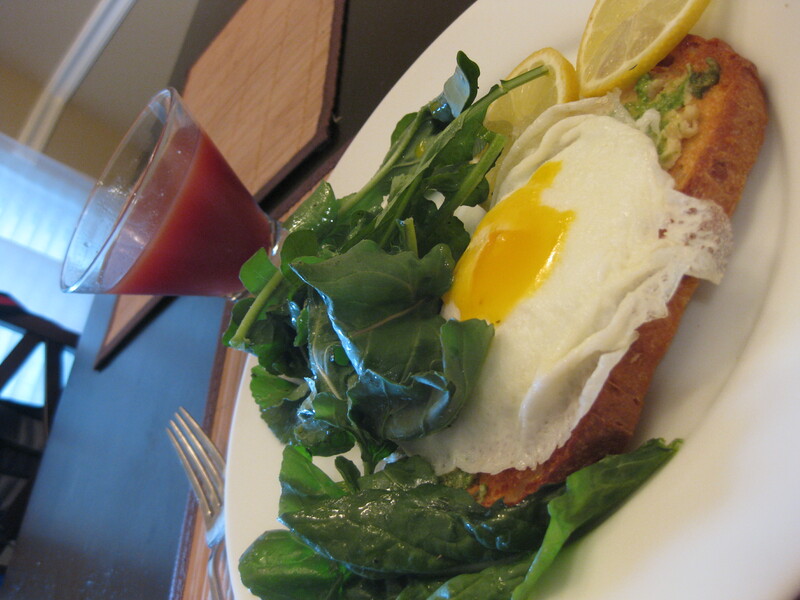 On page 28 there was a recipe for Open-Faced Sandwiches with Ricotta, Arugula, and Fried Egg. While Cooking Light didn’t specify whether this was a morning or evening dish, I made it a morning dish of my own with a few modifications. Toss arugula, olive oil, lemon juice, salt, and pepper gently. Set aside. Lightly spray bread with cooking spray. Broil or toast until browned. Heat a small skillet. Coat with cooking spray. Cook 3/4’s of the way through and toss. Spread hummus over toast. Layer on fried egg. Top with arugula and serve. Serves 1. Result: This is delicious! I think it would be great with ricotta, too…just didn’t have any on hand! This would work as a savory breakfast, or quick, light supper! Mmmm mmm! I served it with OJ + POM – additional Mmmm mmm! I’ve got 2 hockey games today and grocery shopping to do! And of course, getting ready for the busy work week ahead! Question: Do you prefer a sweet breakfast…or a savory breakfast? What did you have (or will you have) for breakfast this morning? that breakfast looks awesome! I much prefer savory breakfast. Today was oats, flax seed & peanut butter. Simple. Would like to change things up a bit more! Woah! Great farmer’s market finds! I love the heart on the white package (is that the meat or the bones? haha). My mom went to the farmer’s market yesterday and she said that they revamped the market to make room for all the new summery foods coming in so I should have come because everything was a lot cheaper than last week. 🙁 I love getting food there but the prices are so high sometimes so I can’t always get a lot. I don’t think I’ve ever seen spices/dried herbs at the market. That’s so interesting. Enjoy your day, and the hockey games! You know me big smoothie to fuel up for my run this morning. Heading out in 22 minutes ! What a beautiful breakfast — I love the hummus in there! I could go either sweet or savory for breakfast…today I had a mushroom omelet…so good! Hope you have a wonderful Sunday, Nicole! Wow that looks amazing! I’m a huge fan of runny yolks! I usually have sweet breakfasts, but I definitely need to give this a try! My dad loved his eggs like you do. I like them well done. I generally just eat oatmeal or toast for breakfast. 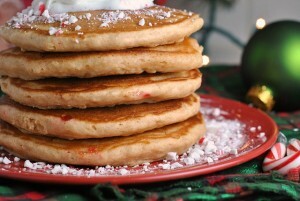 My family loves it when I do a sweet breakfast like pancakes, but I don’t do it very often! That breakfast looks SO good, like it came right out of a magazine! That egg sandwich sounds perfect. I definitely prefer savory. I prefer to save sweet for desserts, and I don’t really crave sweet foods first thing in the morning. A pound of meat for $4?! I would have bought the cow. Sounds so yummy! I love hummus and eggs. Usually I like something sweeter like oatmeal with fruit for breakfast, but if I overindulge in sweets the night before I tend to want something more egg-y and savory. Farmer’s market’s rock. It’s amazing how much more affordable it can be, plus the produce is so fresh. Yummmmmalicious! Love every ingredient in this dish. Nice photo, too! I like both sweet and savoury breakfast, when we go out to breakfast we always get a sweet and a savoury to share 🙂 At home I make savoury more often than sweet. No yummy grass fed free range sausage for me. Sadness. Breakfast….mmm I’d say sweet. I like my granola and yogurt…or if it’s a weekend, french toast! As long as there is OJ, then I call it breakfast and am quite pleased. I’m an OJ addict I think. My morning just doesn’t feel right without it! 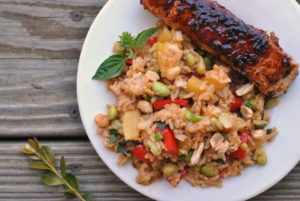 I’m all about savory – keeps me full longer! 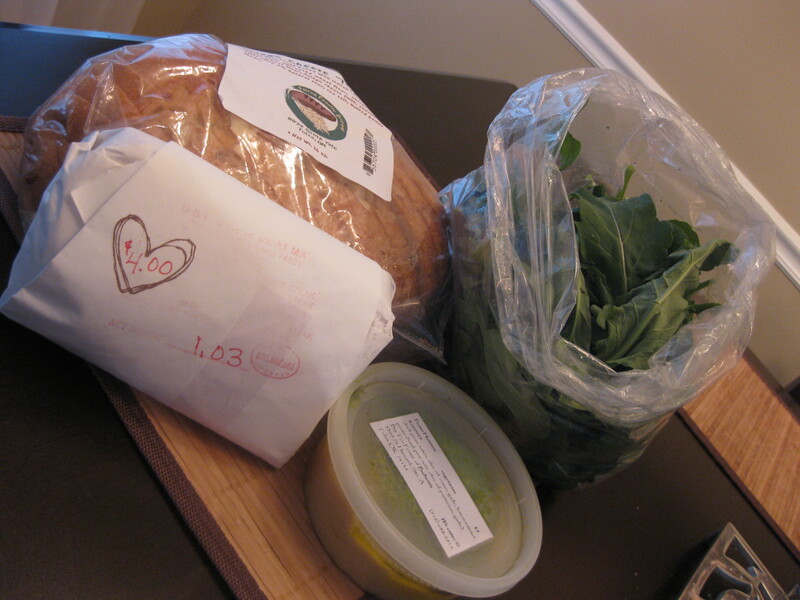 I went to the farmer’s market yesterday too, I enjoy the local produce at low prices. Gotta support Michigan! oh so glad you got so much sleep! i love it and need to get in some zzzzzz’s tonight for sure! that sandwich looks so good. i tend to be a sweet eater in the morning. That looks delicious! I love savory breakfasts, especially on the weekends! It is sometimes so nice to get in bed early on the weekends..you are so much more productive. This sandwich looks so good! I’m a huge fan of arugula though I used to hate it as a child ;). I prefer a sweet breakfast, really, but after a night of drinking (hehe) I prefer a SALTY/SAVORY breakfast, big time!! I’m definitely a savory breakfast eater. Something sweet never sounds good in the morning! Just catching up… 🙂 I LOVE a savory breakfast! Your sandwich looks perfect! What is it with eggs lately, they are everywhere!! I think this sounds awesome, especially because I *just* got into hummus + eggs last weekend. (I know, I’m late on this one.) I’m also in a total lunch rut and now you’ve got me wondering how a low-carb wrap with hummus, greens, and a fried egg or two would fair… made ahead and kept cold? hmm. Love that we both love Cooking Light recipes!